Kasabian frontman Tom Meighan is the latest musician to join the 'End The Silence' campaign to raise awareness of orphans suffering silently around the world. Kasabian star Tom Meighan has joined the 'End The Silence' campaign to raise awareness of children suffering in orphanages across the globe. The 'Fire' rocker and proud parent of five-year-old daughter Mimi Malone - whom he welcomed into the world during his relationship with ex Kim James - has joined fellow musicians such as Ed Sheeran and Sir Elton John in speaking out for those who do not have a voice. He said: ''For any kid to grow up without love or without being heard is awful. What it does in the end if affect the child as they grow up. 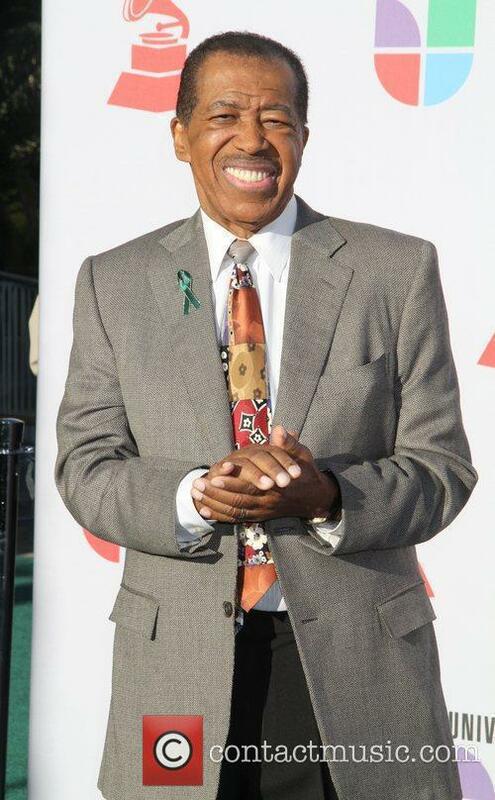 Ben E. King has died at the age of 76. 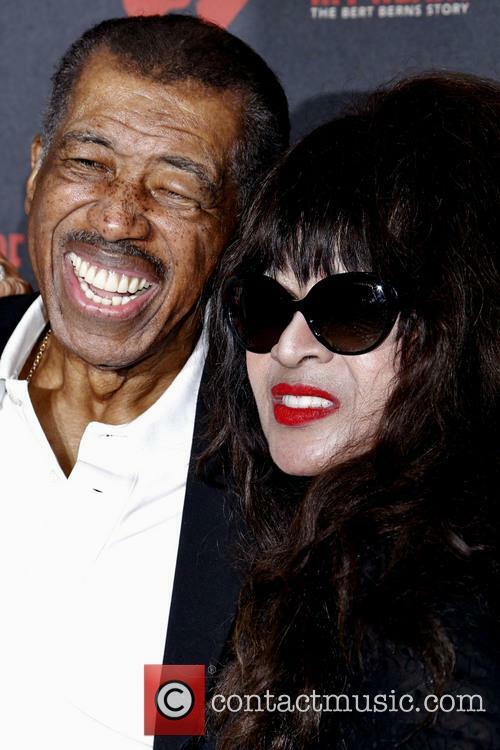 Dozens of celebrities have paid tribute to the late soul singer on social media and have mourned the loss of "one of the greats". 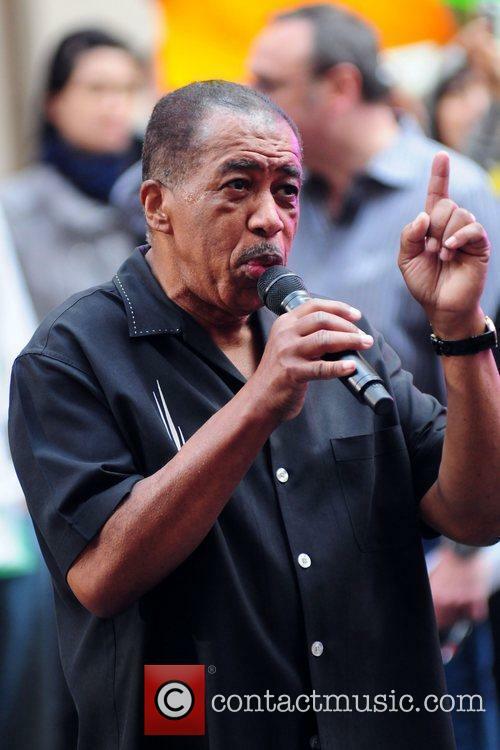 Ben E. King, the soul singer best known for the 1960 hit single 'Stand By Me', has died at the age of 76. King died on Thursday (30th April), his publicist confirmed to NBC. Details regarding his cause of death are yet to be released. 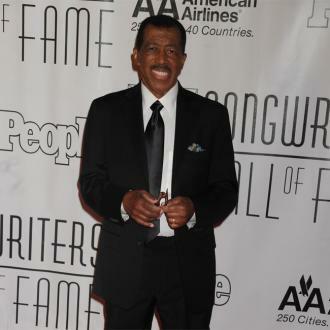 Ben E. King has died at the age of 76. 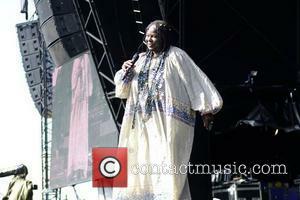 The singer was born Benjamin Earl Nelson in Henderson, North Carolina. Born in 1938, King moved to Harlem, New York at the age of nine. At the age of 20, King joined a doo-wop group which became known as the Drifters. King fronted the band and they had a number of R&B hits including 'There Goes My Baby' in 1959.